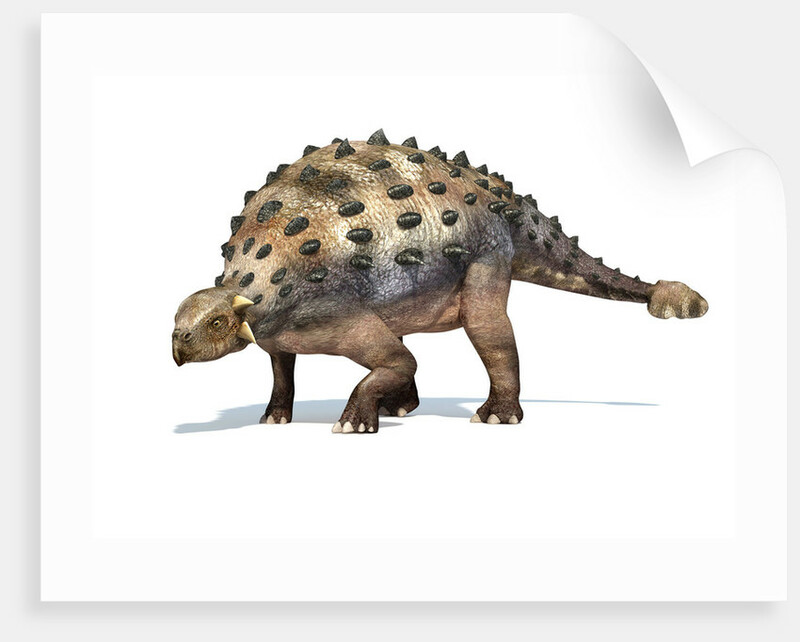 3D rendering of an Ankylosaurus dinosaur. 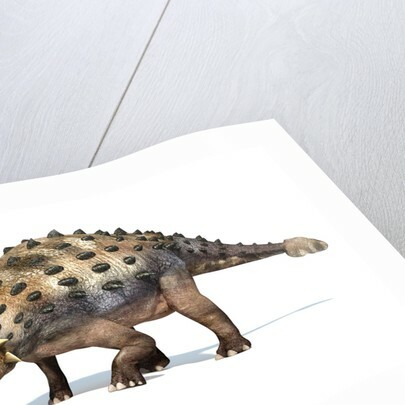 Product images of 3D rendering of an Ankylosaurus dinosaur. 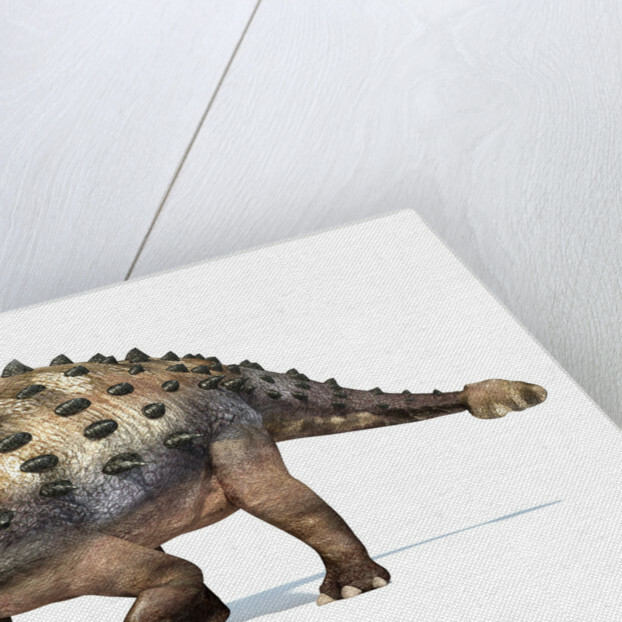 Product details 3D rendering of an Ankylosaurus dinosaur. 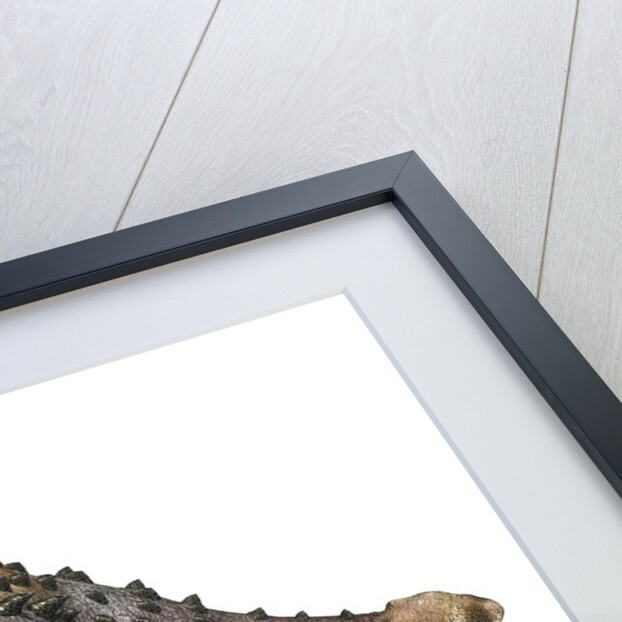 More by the artist Leonello Calvetti.